Sol Decker serves as a Family Service Advisor. She is originally from Colombia and is bilingual in English and Spanish. Sol has been in the United States for 21 years. Sol holds a Bachelor of Science degree in Production Engineering and held various positions in engineering for 23 years. She recently felt the call to make a career change when presented with an opportunity to work in the Archdiocese of Denver. 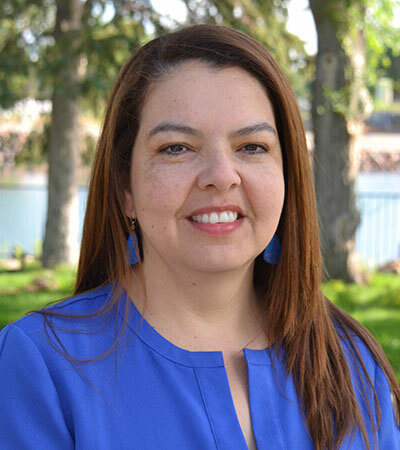 Sol’s background includes various volunteer service positions helping the Hispanic community, Cherry Creek Schools and her parish. She enjoys working with people, helping them during difficult times. She loves to travel and spend time with her husband Brad and two teenage boys.